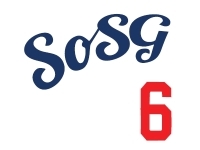 Sons of Steve Garvey: Happy New Year! 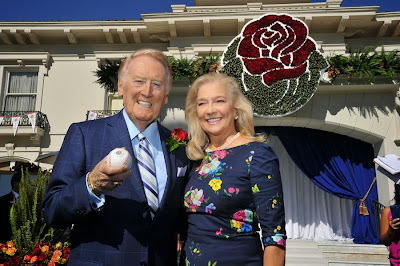 Grand Marshal of the 125th Rose Parade, Vin Scully, and his wife Sandra. Happy New Year, mother truckers! It was wonderful to see Vin. I just love that man. Have to say it brought a tear to my eye! !